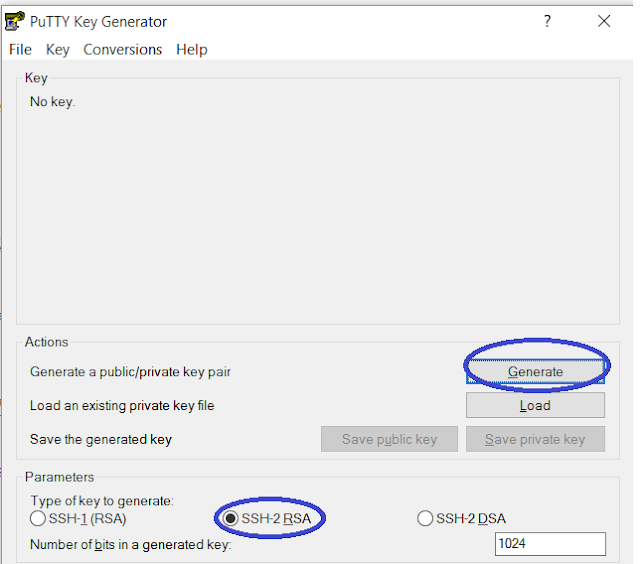 Home Unix how to do remote ssh connection to openshift using putty? how to do remote ssh connection to openshift using putty? What is the Openshift service? Openshift is a platform as a server PAAS developed by Redhat company. Basically, openshift is a cloud computing platform provider for managing application development using several languages like PHP and nodejs framework. In the current market, the cloud is a famous buzzword with similar to amazon web services.OpenShift has different plans. You can choose a plan based on your requirement. Openshift provides a free plan which gives access to 3 small gears without a credit card. So you will develop applications using your favorite language and can deploy to openshift cloud, map this hosted application to your domain created in other domain registers like GoDaddy. Once OpenShift selected, First step is to register in openshift online platform, you will get access to a set of tools and all features above. First, you need putty, puttygen tools to connect to openshit gear. Putty is a free client tool. It provides a console to connect to different remote Linux and Ubuntu systems. It supports different ssh, HTTP Fttp protocols, and authorization technique to connect remote server securely. You can download this tool from the putty site. 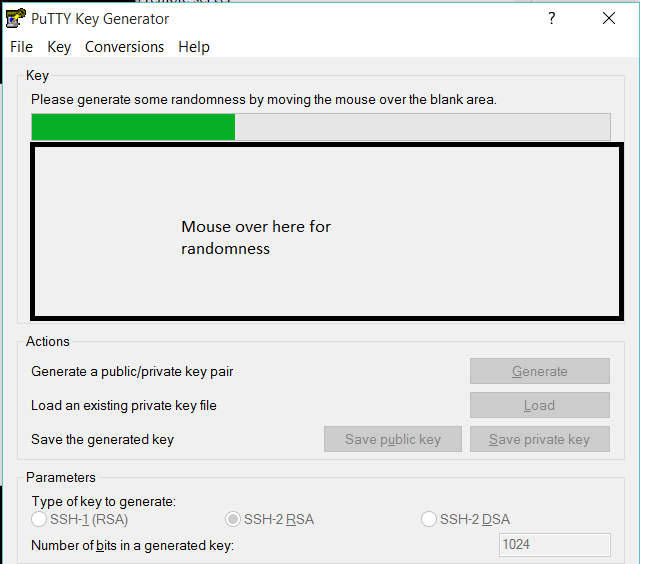 The puttygen tool is opened select SSH-2 RSA key type and finally click to generate a random key. 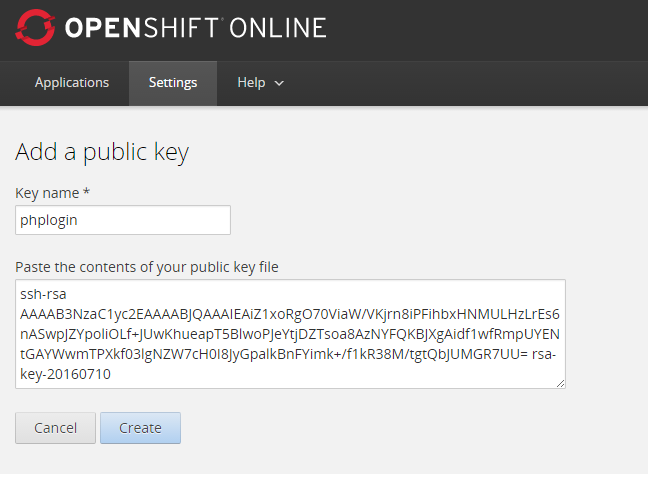 Go to OpenShift online setting, create a public key as like below by copying the from above screenshot to below text area and save it.